Being a bonafide Company for years, we have been successfully delivering packaging machines to an array of customers in the industry vertical. Highly-efficient and adept with latest technology trends, our liquid packaging machines curtail time required for packing fluid products with accuracy. We have been manufacturing liquid filling machines since the inception, hence, precision and safety of your product is highly anticipated and guaranteed. 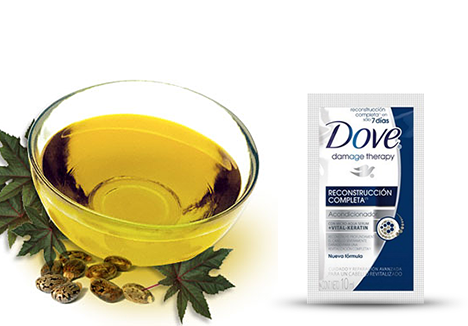 We know that shampoo, oils, lubricant, liquid soap and chocolate and other like items, demand high accuracy and safety for zero leakage. Therefore, maintaining freshness and managing packing ordeals, our machine helps with 2 to 100 milliliter of automatic liquid filling. The parts of machines which are in contact with products are made-up of anti-corrosion materials, thereby maintaining the novelty of the product. 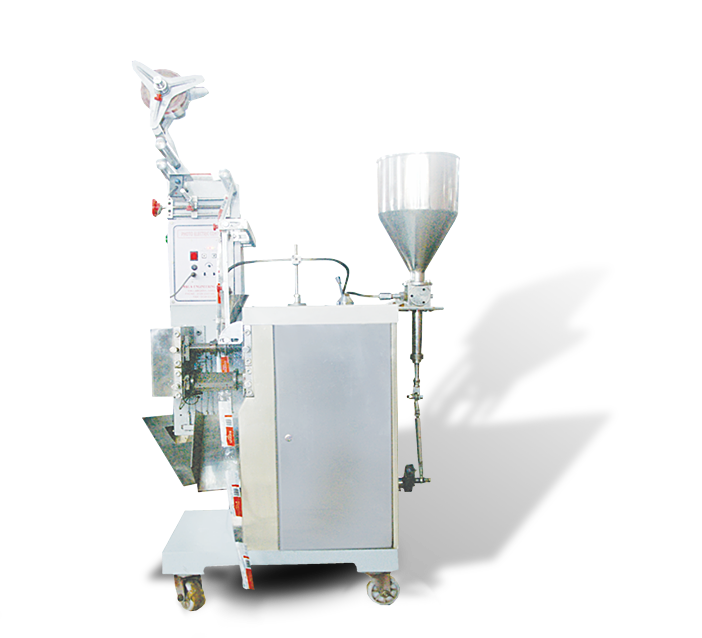 The automatic liquid filling machines are equipped with the piston-dosing filling system giving out 50 to 60 pouches in a minute. Upon buying the machine, we conduct an in-house training for our customers to know inside out about the automatic pouch packing machine just purchased.